Don't Accept Chargebacks as a Cost of Doing Business! Before & After the Transaction. The problem with most chargeback "solutions" is that they only focus on one aspect of chargeback management. Only a comprehensive approach focused on both prevention AND revenue recovery will work. To Stop Chargebacks, Start at the Source. Seemingly insignificant errors and policy oversights can lead to substantial profit loss. Crooks make illegitimate purchases, and the merchant ultimately becomes the victim. Cardholders exploit loopholes in the process, using invalid chargebacks to steal from merchants. 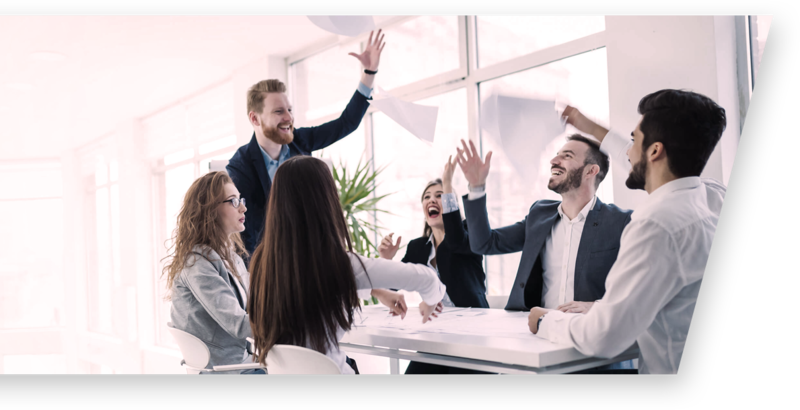 Chargebacks911 is the only service provider on the market today capable of identifying chargeback sources, thereby producing unparalleled results. Interested in learning which of the three chargeback sources is your greatest weakness? As many as half of all chargebacks filed against a business are the result of simple errors and oversight on the merchant’s part. 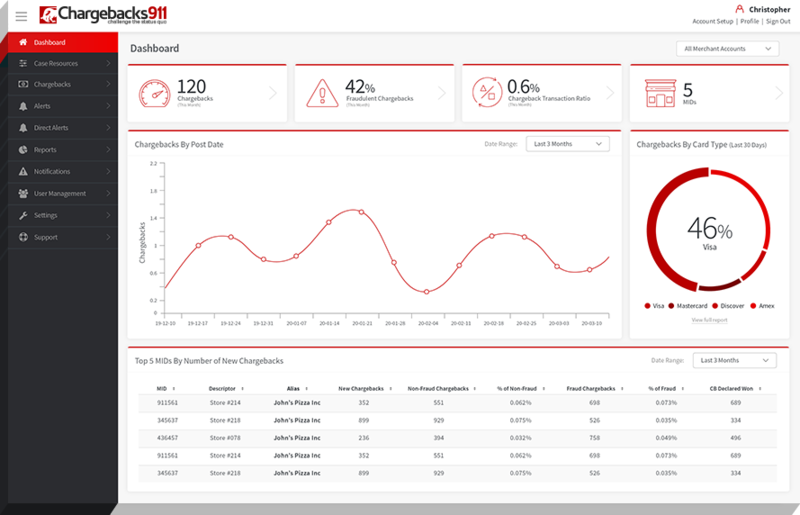 The exclusive Chargebacks911 Merchant Compliance Review offers unparalleled insight into merchant processes and identifies actionable steps to reduce chargebacks and increase win rates. 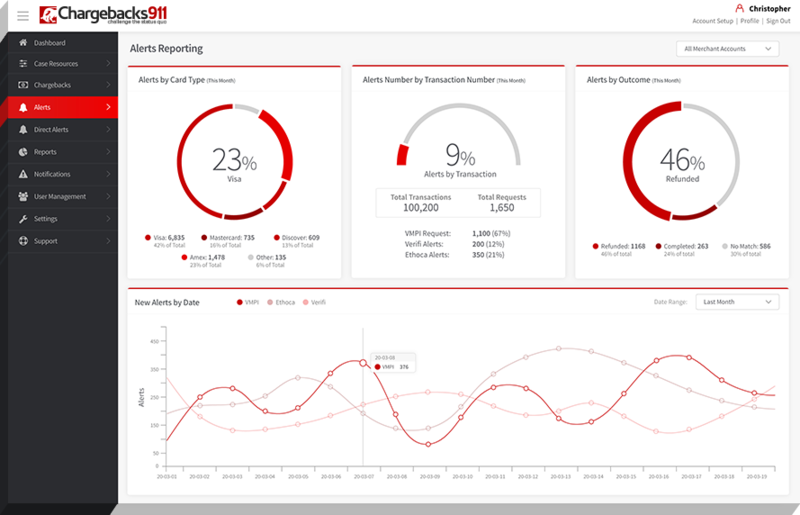 Chargebacks911 integrates directly with third-party fraud solutions, providing valuable feedback for accurate fraud decisioning. What's more, our Affiliate Fraud Shield® is specifically designed to target the most common forms of affiliate fraud. That means no more paying commission on bogus sales. Criminal fraud filters won't catch most friendly fraud, but merchants can still fight back! 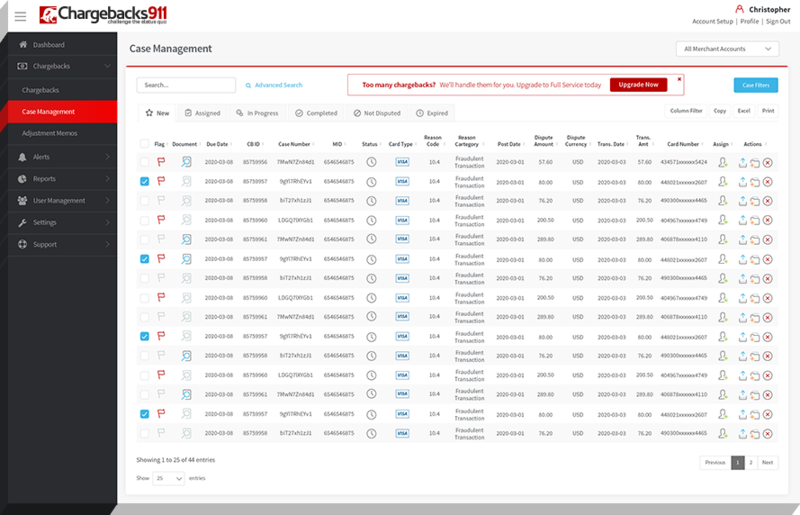 Chargebacks911's Tactical Chargeback Representment optimizes your revenue recovery strategy. Other providers might copy our promises, but they can’t offer our win rates or our performance-based ROI guarantee. We win more cases, AND we identify new dispute opportunities. Automation can be highly effective…if key factors can be predicted. But chargebacks are mostly built on human choices, so there will always be unpredictability. Accurate results cannot be generated with fully automated platforms. Chargebacks911 incorporates human intelligence into every aspect of our prevention and dispute efforts. Our multilayer quality control at each stage of the chargeback management process creates the most compelling disputes possible. Meticulous attention to detail prevents any errors that could potentially damage the merchant-issuer relationship. Our personal involvement identifies and remedies issues that automation can’t address. That's how we can guarantee unparalleled results and maximum ROI. Don’t spend another second worrying about chargebacks. We're the experts: we'll handle the disputes while you focus on building a successful business. Ready to get started? Click below and get a FREE, customized report showing how much you’ll save.